Business credit cards are versatile and useful for businesses. 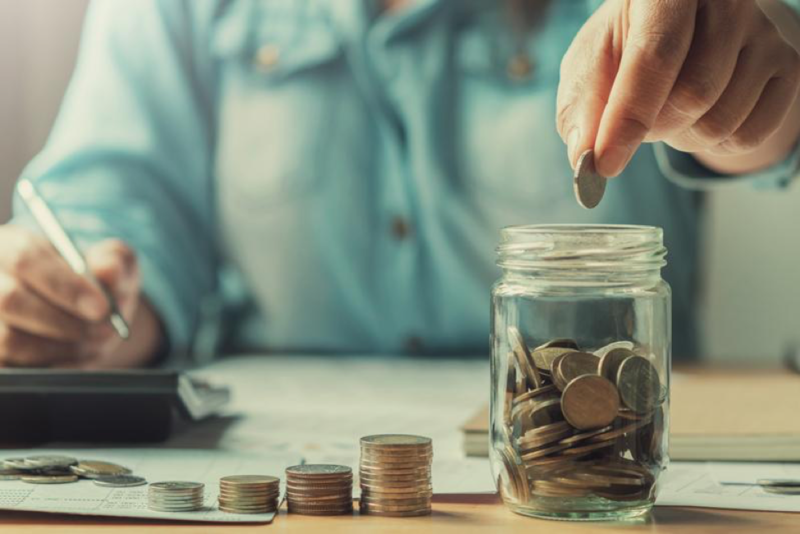 Keeping track of what you spend is essential to a business, but for many small businesses keeping track of expenses can become a stressful task. A business credit card can help you keep track of all the expenditures in one place. Every businessperson knows that the success or failure of their business lies in both the practice and knowledge of financial management fundamentals. As a business owner, regardless of the size of your company, you should know that your financial decisions are responsible for the success or failure of your business. Although running a small business is not an easy task, you need to manage your finances well to help it grow. Many businesses, no matter how big or small, sometimes face cash flow challenges. 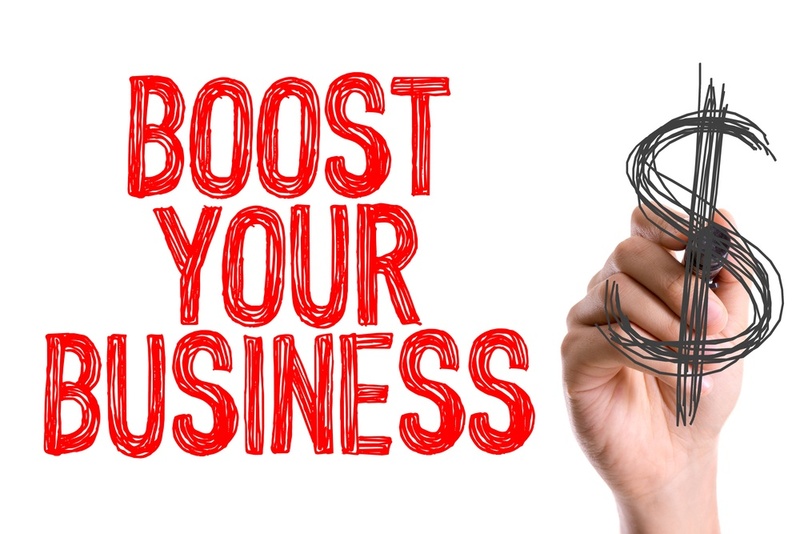 Whether it is a small business getting started or one that has been in business for some time, having cash at your disposal is an important factor that determines whether a business can accomplish its goals or not. There are many aspects of a business that a business owner has to be mindful.  These elements include providing a quality product and excellent customer service. It includes collaborating with vendors and suppliers. It includes crafting marketing campaigns and managing employees. However, perhaps one of the most complex and challenging things that must be attended to is the accounting. As a small business owner, you have to make a lot of decisions about your business every day. While it can be a daunting task, it is imperative that you look at all your options before you make any big decisions. This is especially important if you are researching your options for a loan to grow your business; one option you definitely need to consider is a SBA loan. There's something satisfying about watching your business grow from an idea into reality – especially when you see all of your efforts payoff again and again. 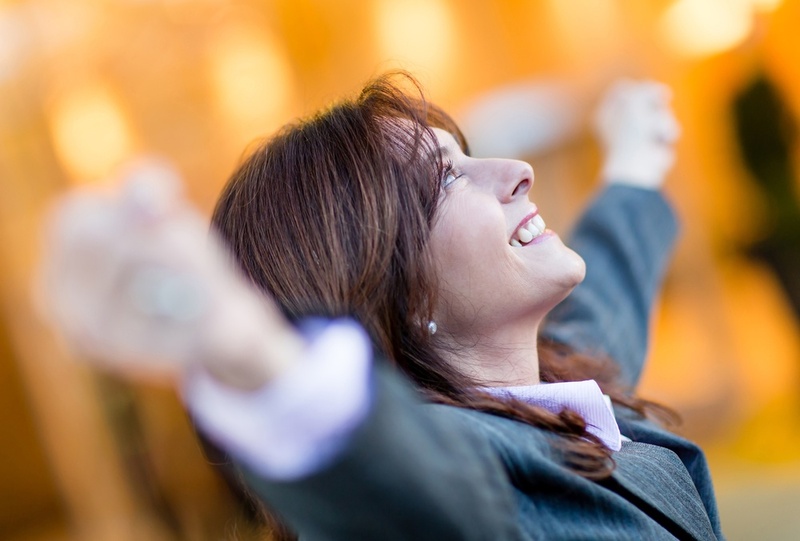 Of course, not every moment of running a business feels blissful, far from it. There is a lot of blood, sweat, and tears that go into running your own business. That’s precisely why it’s important to use all of your available resources to keep your business growing. 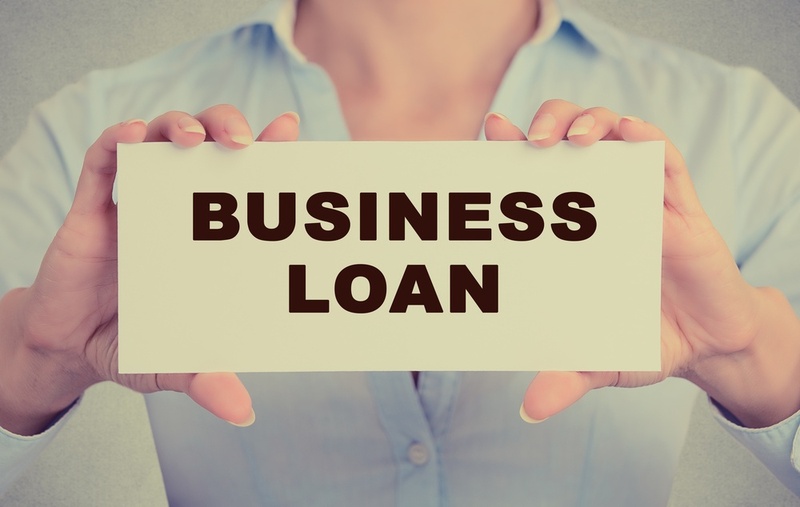 One important tool you can use, that is often overlooked, is a business loan. I know what you’re thinking, “How is going into debt supposed to help! ?” But bear with me, it will all make sense! 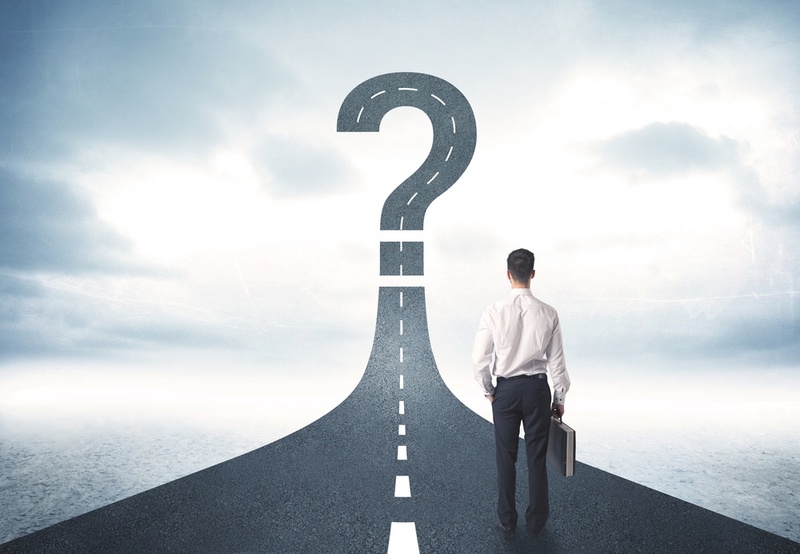 So you’ve decided to take out a loan to move your business forward, but where do you start? 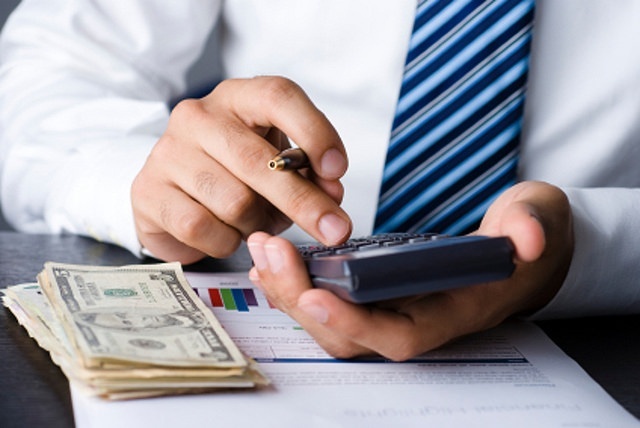 Even though business loans are like consumer loans, in that they are used to cover expenses you don’t have the cash flow on-hand to cover, unlike a consumer loan you will need to provide additional documentation when applying for a business loan, which can seem a bit intimating if you have never applied for one before. 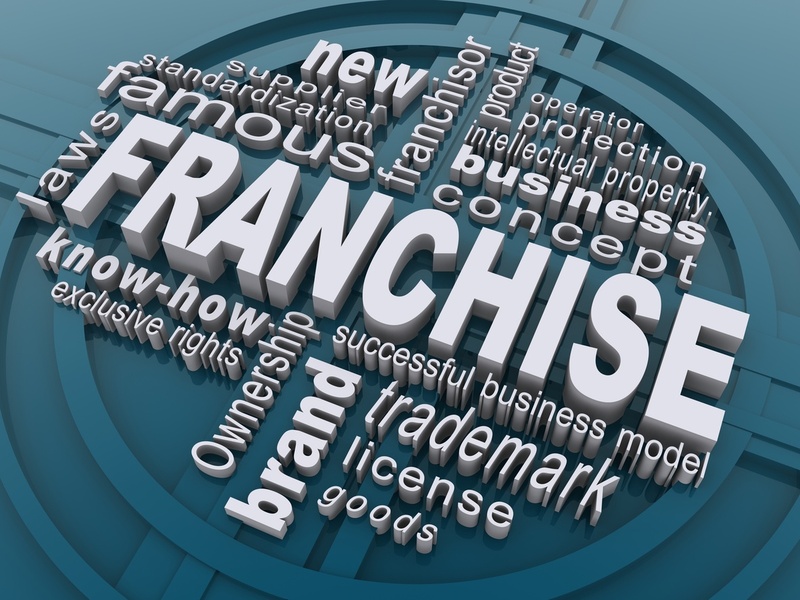 A successful franchise may benefit a number of people, but a franchisee is one of the very few people who is actually affected by how the franchise goes. Since a franchisee is one of the most important stakeholders, they need to go the extra mile to sort things out when it comes to the purchase of a franchise. If you're wanting to become a business owner, then an investment that is worth considering is purchasing an established business. 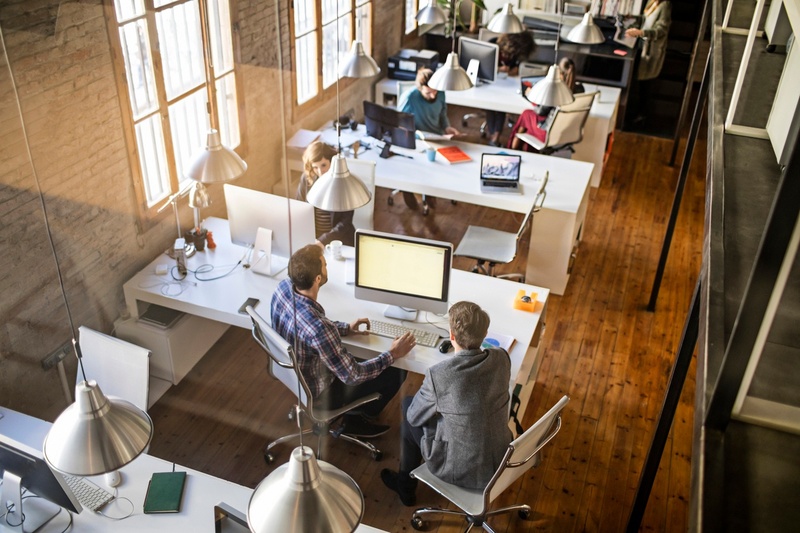 There are several factors to consider when deciding to buy an existing business. Starting a new business is a powerful step towards taking control over your life and making extra money month after month. The fun starts here!